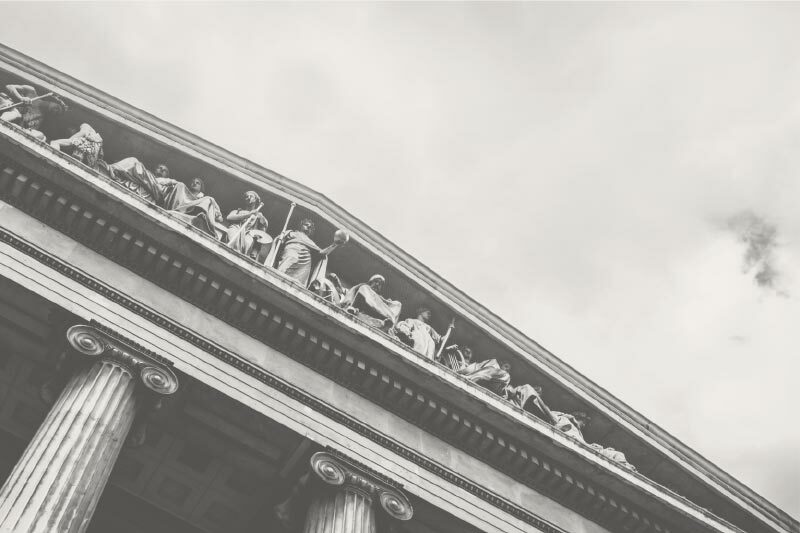 For more than 60 years, Huie has focused on defense litigation. Our team has the experience needed to successfully defend complicated and often highly-technical class action and complex litigation cases. We work diligently across many industries, including automotive, construction and financial services, to custom-develop strategies for each case. We take into consideration associated risk, parties involved, venue, prior rulings, etc. Our team of specialists stand ready to quickly intercede on our client’s behalf in times of need.